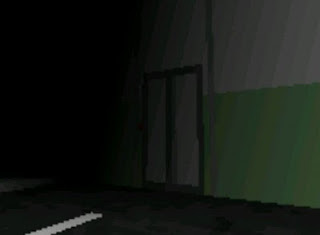 I’m Scared: A Pixelated Nightmare is a free horror game created with Game Maker that uses pixel graphics to create an original atmosphere. The game is short (about 30 minutes to complete) but doesn’t solely rely on jumpscares, instead going for an ambiance and sense of dread that may perfectly haunt you even after you finished the adventure. Much of the praise goes for the haunting sounds, but the game also goes for a mysterious mood, leaving some things to interpretation.